Living Proof T.B.D. 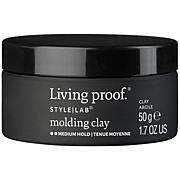 Multi-Tasking Styler 5 oz. 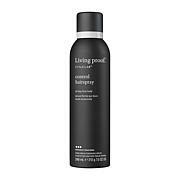 Tame and groom: Apply a small amount to dry hair and smooth with hands. Blowout: Apply to damp hair. Comb through. Blow dry using a brush. 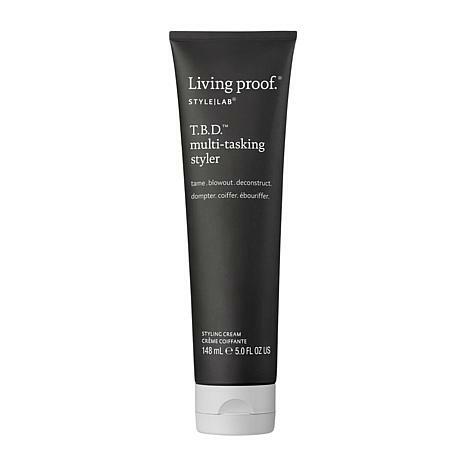 Deconstruct: Apply a liberal amount to dry hair focusing on midlengths to ends. Scrunch and tousle.